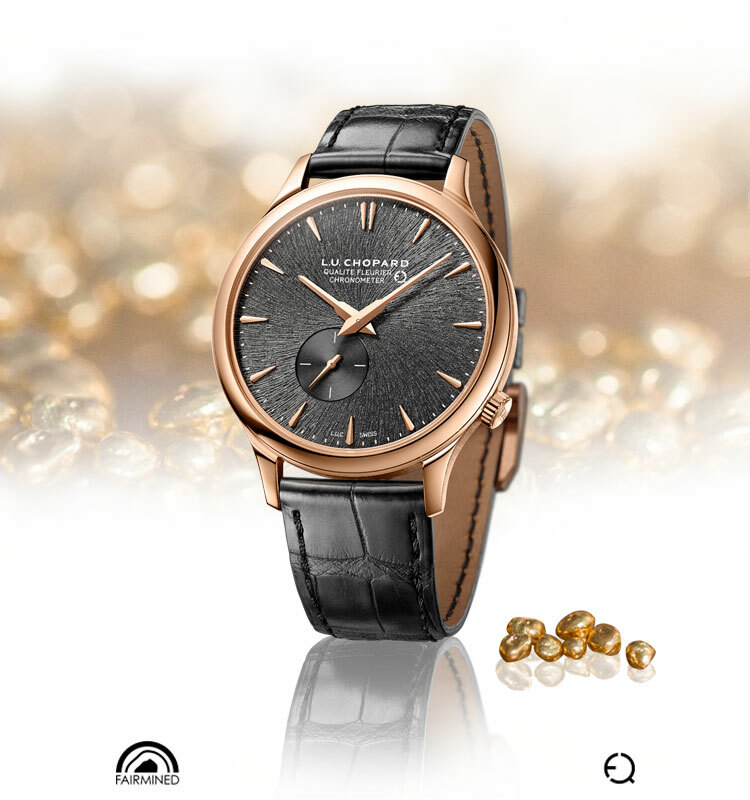 Responsibility and ethics are values enshrined at the heart of Chopard’s philosophy. As a vertically-integrated independent company, we produce all of our gold alloys in our own in-house foundry, and have done since 1978. This allows us to operate a model based on a closed-loop system, where as much as 70% of production waste (gold that has already entered our facilities) is recycled, thereby reducing our dependence on freshly mined gold. All of our products are completed in our own workshops, located in Switzerland (Geneva and Fleurier) and Germany (Pforzheim). 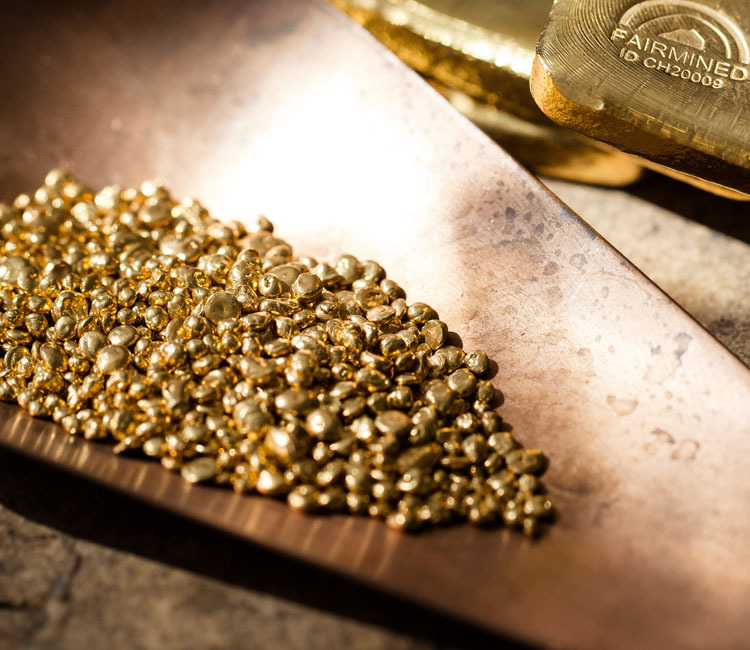 As part of “The Journey to Sustainable Luxury”, Chopard supports responsible artisanal gold mining cooperatives in Latin America to help them obtain Fairmined Certification. The Fairmined Standard requires ASM organizations to demonstrate that strict requirements for working conditions (including the prohibition of child labor), social development criteria and environmental protection are maintained during the mining process. 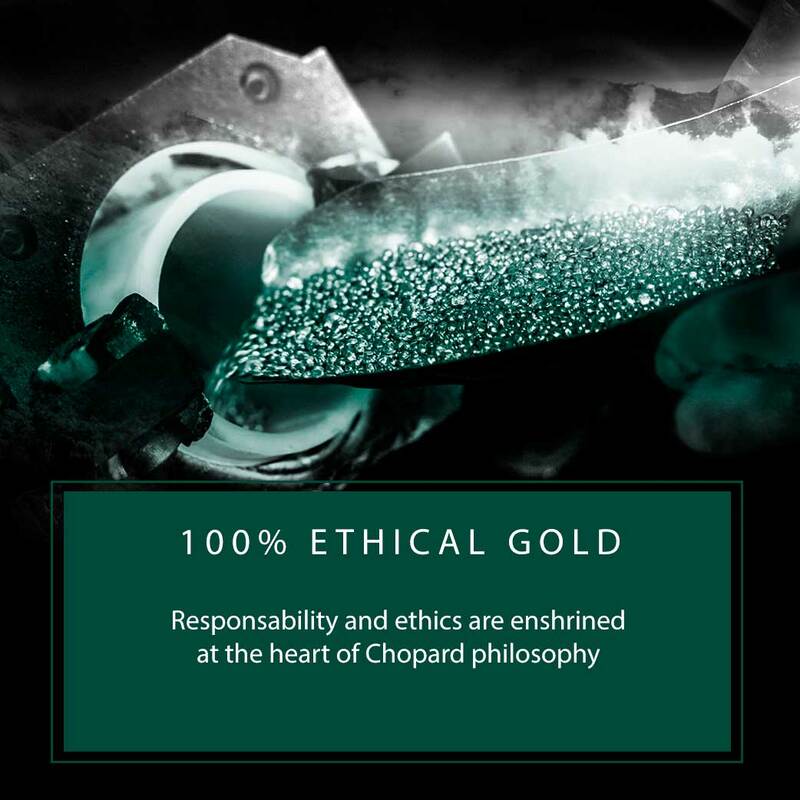 Chopard was directly responsible for a number of small scale mines achieving Fairmined certification, provided training, new processing plants and social and environmental support to help mines achieve the certification. Chopard joined SBGA in 2017 in order to further increase its contribution to artisanal gold miners’ improvement initiatives and therefore contribute to greater growth of volumes of responsibly-extracted gold. Arising from a wish to improve the situation of ASM miners, the Better Gold Initiative for Artisanal and Small-Scale Mining (BGI for ASM) was set up as a private-public partnership between the Swiss Better Gold Association (SBGA) and the State Secretariat for Economic Affairs SECO. The initiative relies on the importance of the Swiss market, brings together leading players in the gold sector and creates sustainable and transparent conditions along the gold value chain. It supports the implementation of a number of international initiatives, such as the OECD Due Diligence Guidance for Responsible Supply Chains of Minerals from Conflict-Affected and High-Risk Areas, which guides companies to ensure that their mineral sourcing does not finance conflicts. Our vision is to increase, as much as we possibly can, the proportion of certified artisanal gold we buy as it becomes more available on the market. 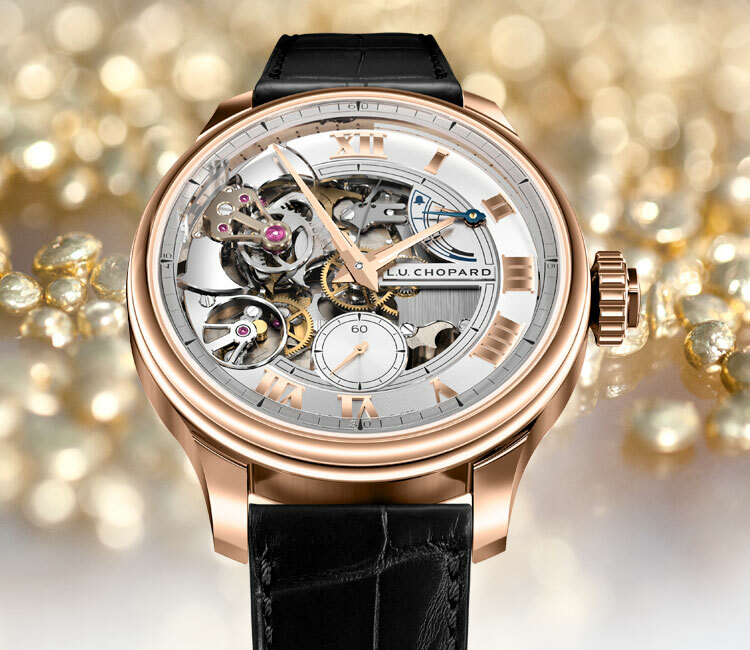 This represents the latest step in Chopard’s long-term commitment to ensuring the provenance of raw materials and making it our number one procurement priority.